When meeting and talking with us about funeral arrangements, we are pleased to hear and share in your stories and memories. Our goal is to take the time that is needed to ensure that you feel comfortable with the arrangements we put in place. We are please to be invited into your space if this the most comfortable for you. If you would prefer to meet with us at any of our facilities we openly invite you to make a time that suits you. 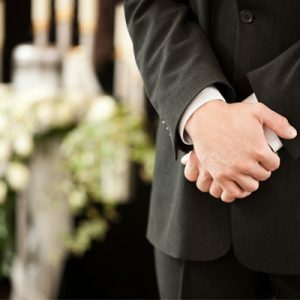 Who to join in making funeral arrangements may be one of the first things that come to mind when considering making decisions for funeral arrangements of a loved one. As the passing of a loved is often a time of shock and grief it can be helpful to include as many of the relevant family members and close friends as you feel comfortable with. It can be a great way in working through sudden sadness to be involved in arranging a celebration of a special life.